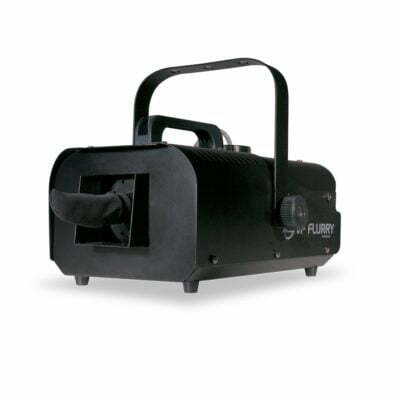 Snow Machines – A snow machine is perfect for creating a magical winter scene in a variety of venues. The high output and large snow volume mean it’s great for using inside the home to create a winter wonderland experience. Simple and easy to use. 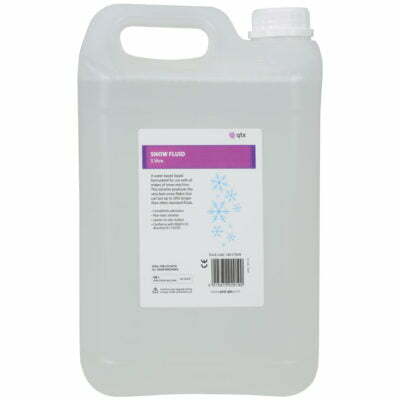 Position your machine pointing in the area you would like to cover, plug the remote into the rear of the unit and fill the tank with your snow fluid. Once you have done this you can plug it in to the mains. 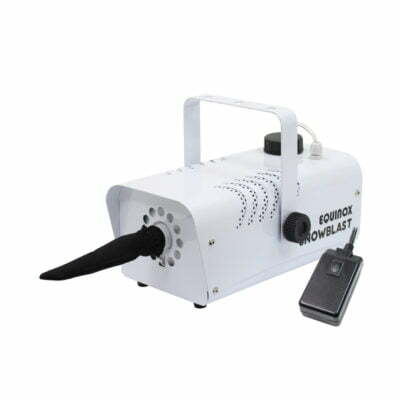 Most snow machine do not need to heat up the fluid, you can hold the button down on the remote controller and start the snow effect.